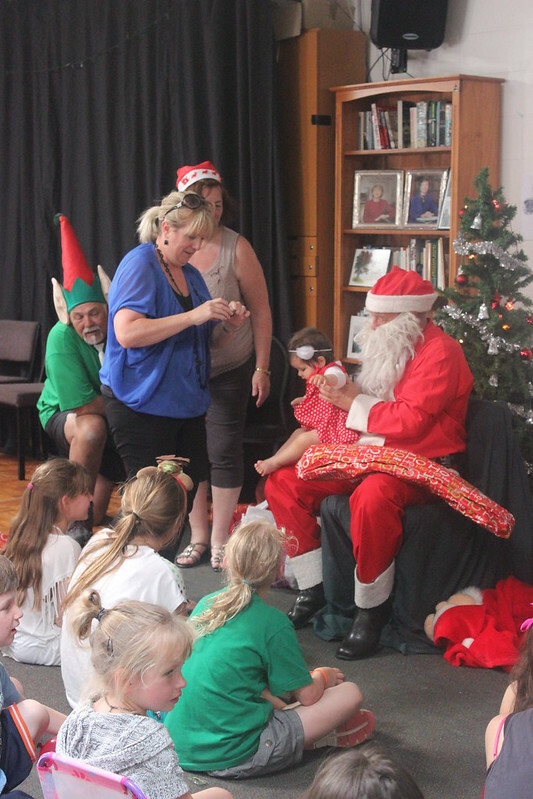 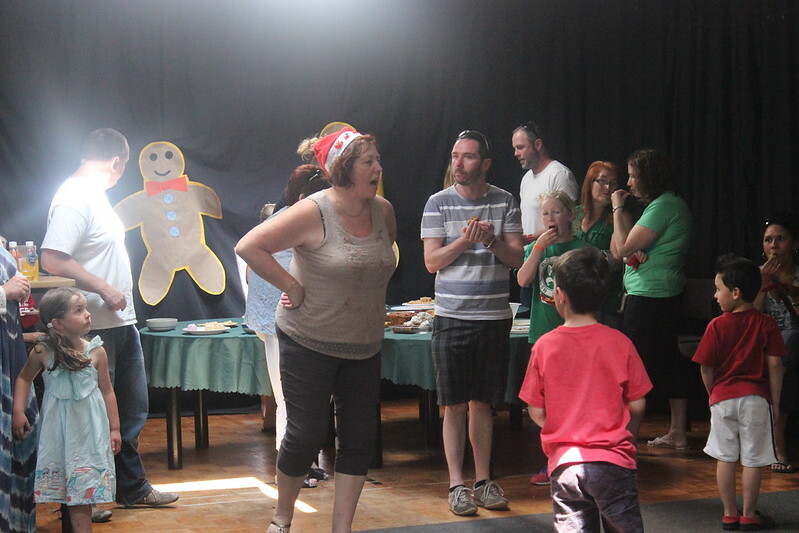 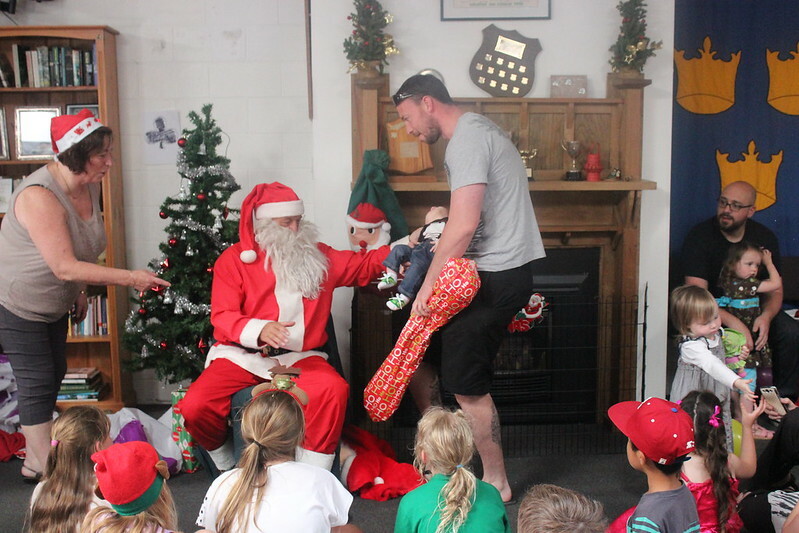 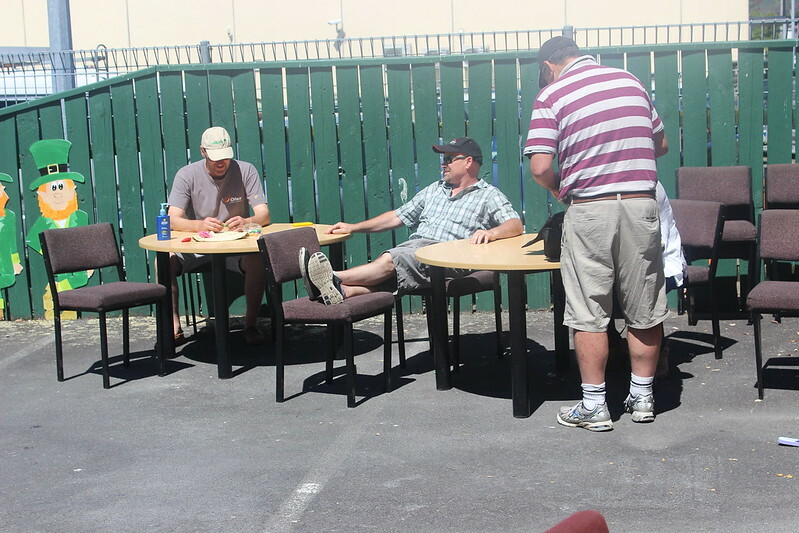 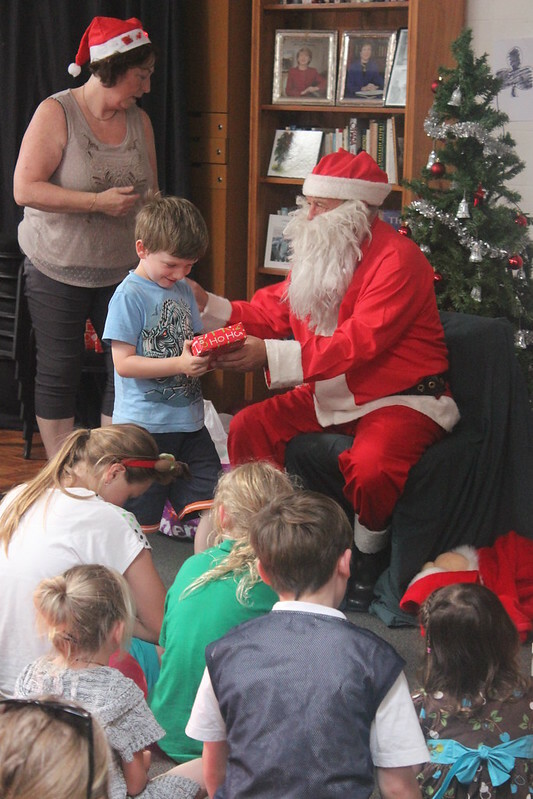 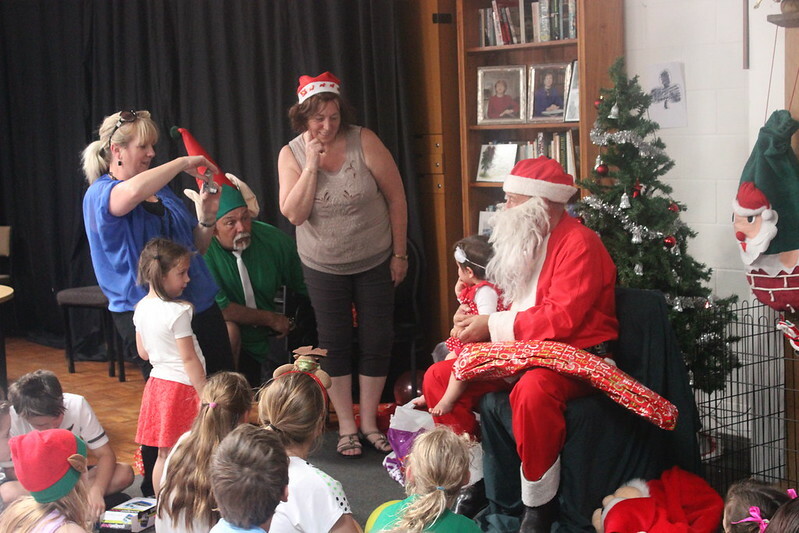 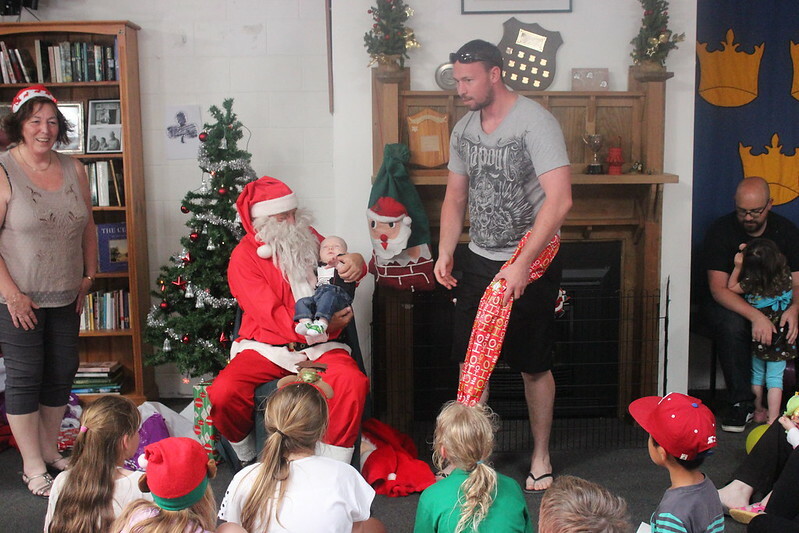 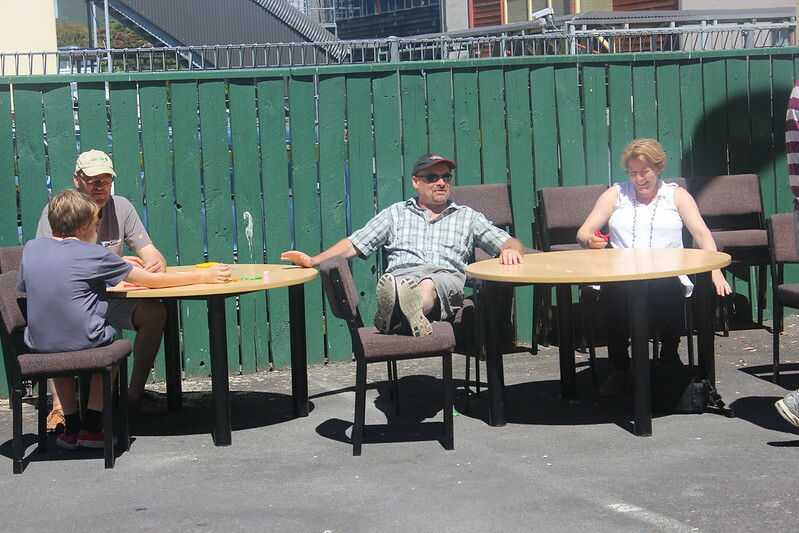 Celebrating Christmas - Hutt Valley style! 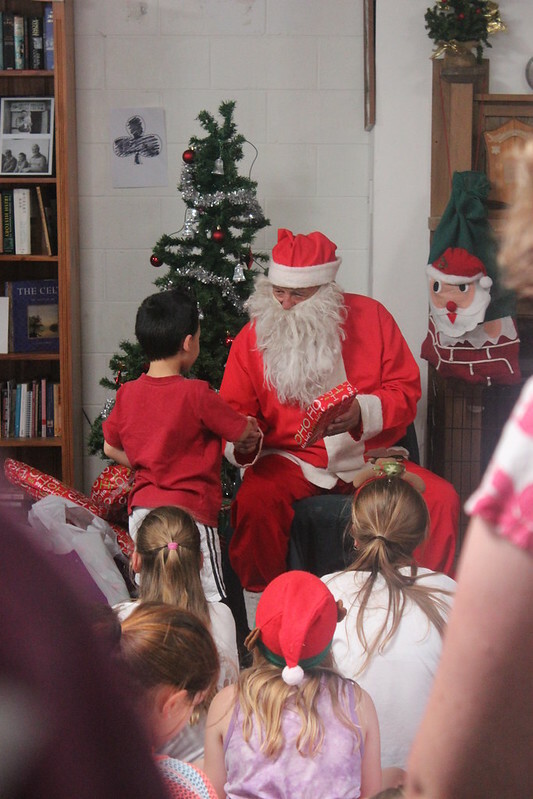 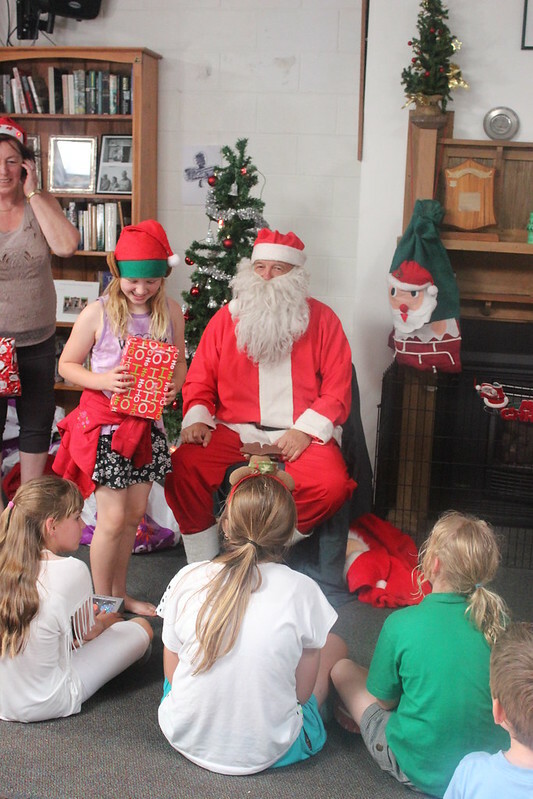 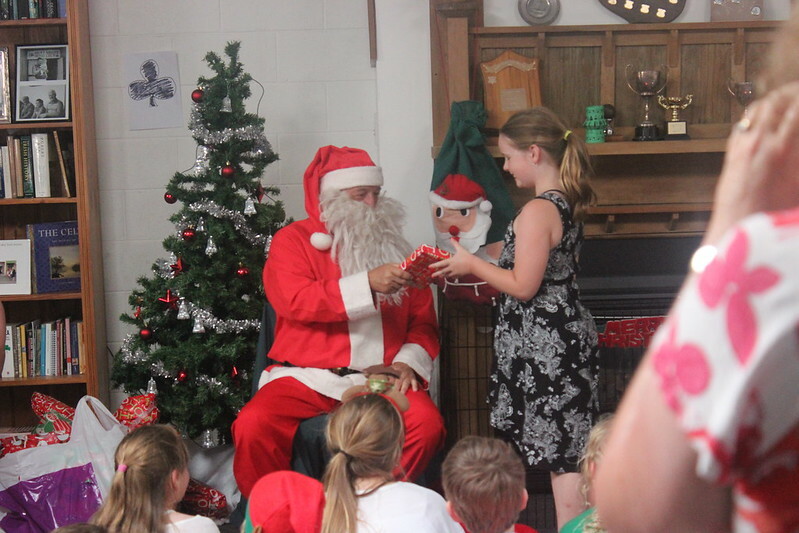 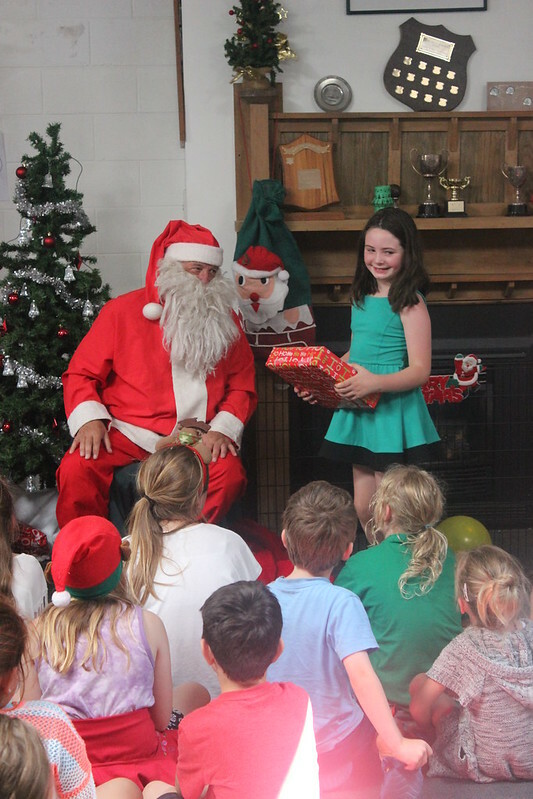 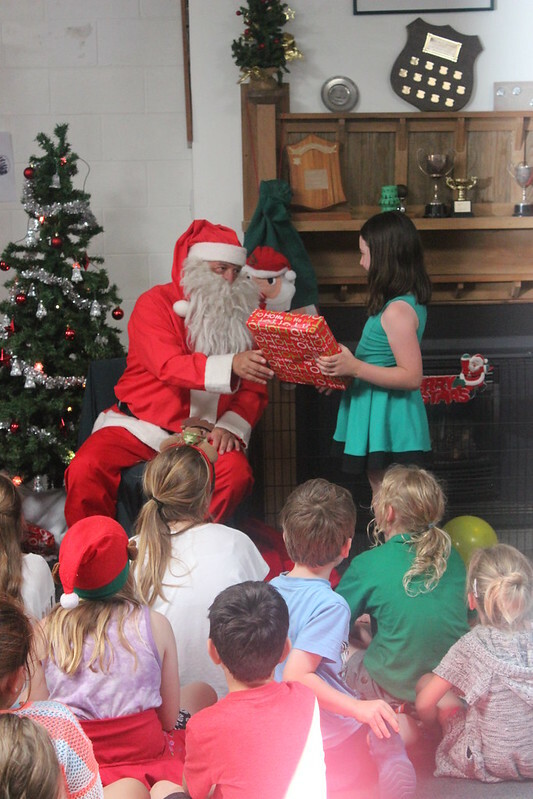 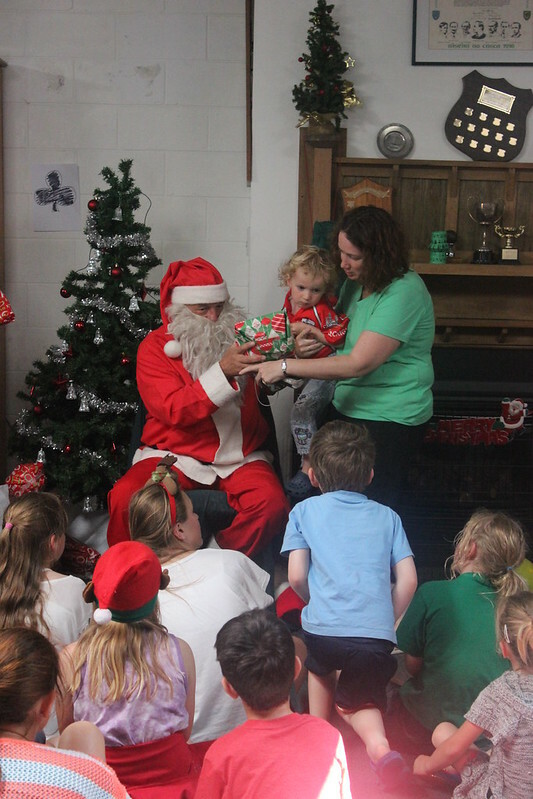 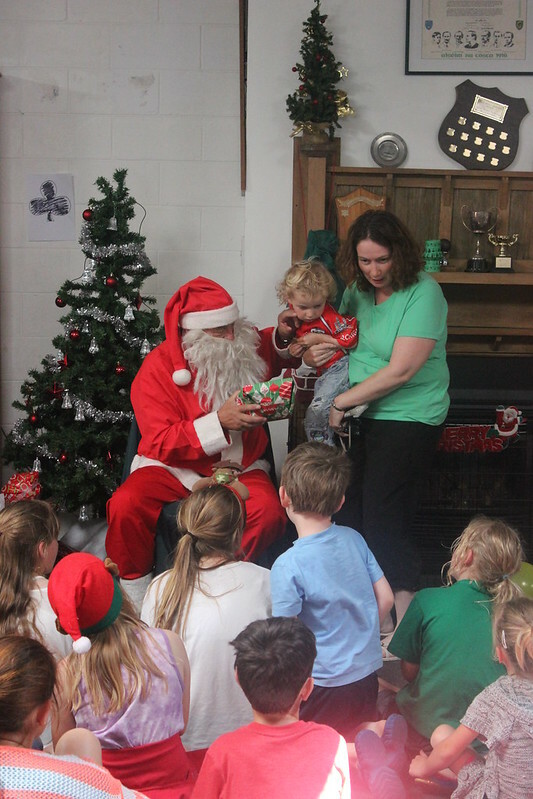 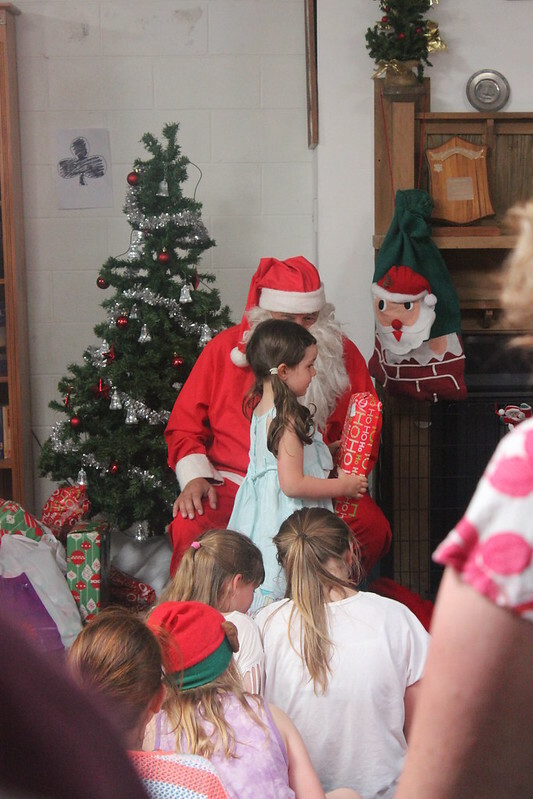 Christmas-time at the HVIS means a visit from the 'auld fella' in the red coat, gifts for the kids, and games and food for parents and children alike. 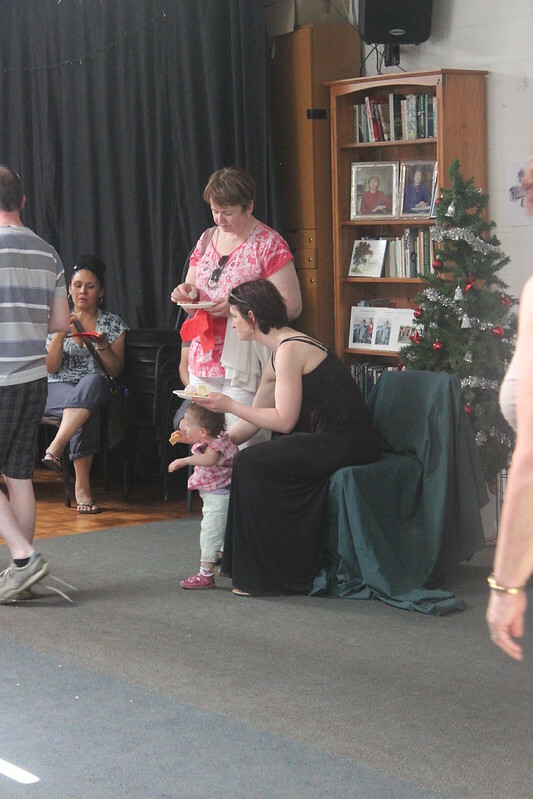 Attended by kids, their parents and grand-parents, the annual children's Christmas Party is an institution and counted on by many. 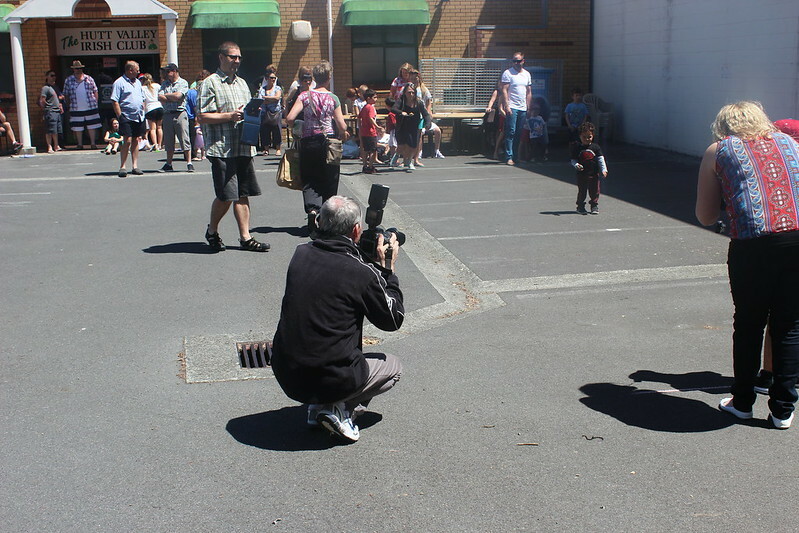 Check out for yourself the samples below of the fun.